Digital media is huge. I know when there’s nothing on television I am the first one to reach for our remote and start looking for something to watch in our digital library. Lionsgate has an extensive list of films available on services like iTunes, Amazon, VUDU, Google, Xbox and Playstation stores. Starting today, Lionsgate Home Entertainment is offering over 100 of their digital catalog titles at up to 50% off! Thinking of expanding your digital collection? This is the time to do it. There are many more included. It’s worth taking a scroll through the sale to see if there is anything you have been waiting to see. Think about holiday break. The kids will be off school soon and home. If the weather outside is frightful you may want to keep them inside where it’s warm. Pick up a few titles to help keep them entertained. I remember Little House on the Prairie when I was a kid. Such a great show! And I would love to see Bridget Jones’ Diary again. 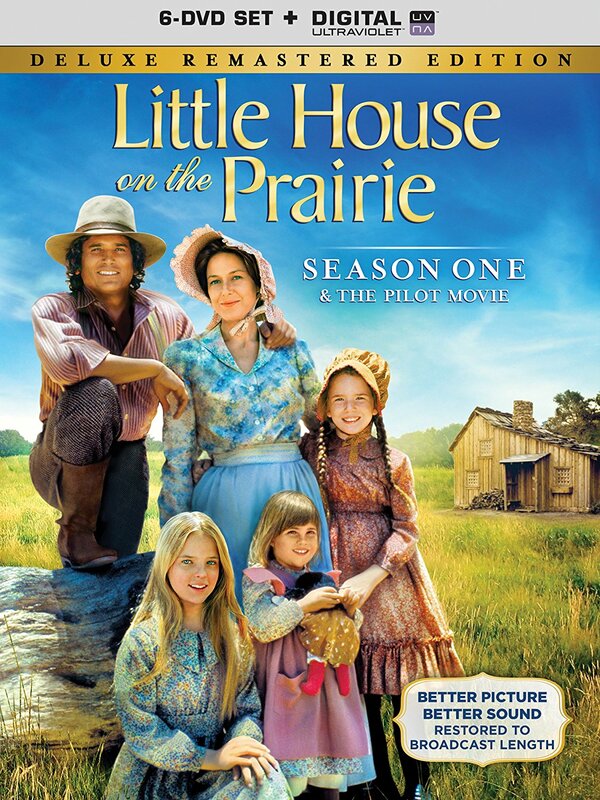 I am so happy that Little House is now being immortalized digitally for future generations to enjoy! This is one of the best series ever!! Younger audiences should see what real pioneers had to go through without any modern conveniences or tablets/iPads, etc.